Learn the type of music you’d like to play – it might be pop music, film soundtracks, classical pieces or jazz. It might even be your own musical ideas you’d like to play, and I can show you how to make improvising and composing easy. 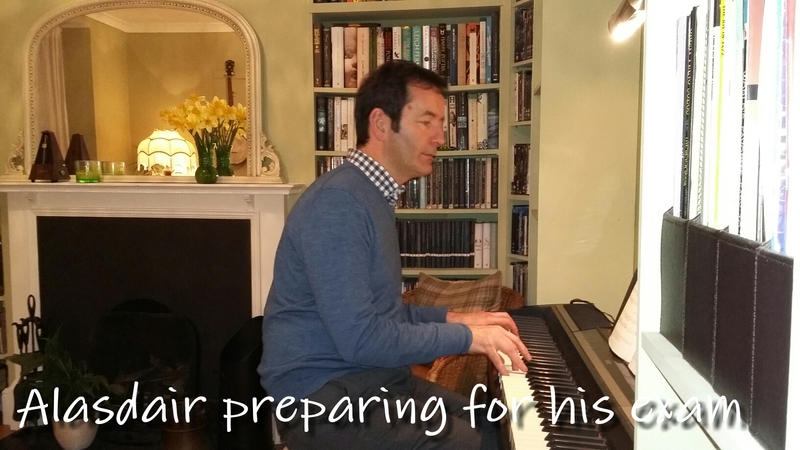 If this is your first time playing the piano don’t worry – it’s not all Twinkle Twinkle Little Star! 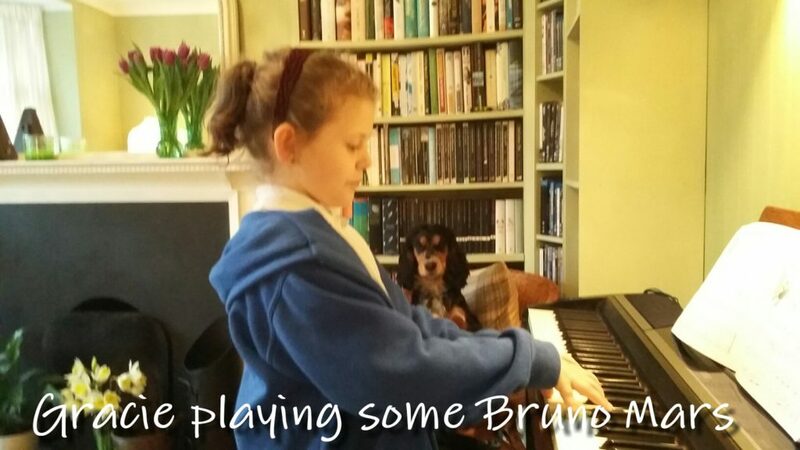 I can get you playing along to songs you love within the first couple of lessons. 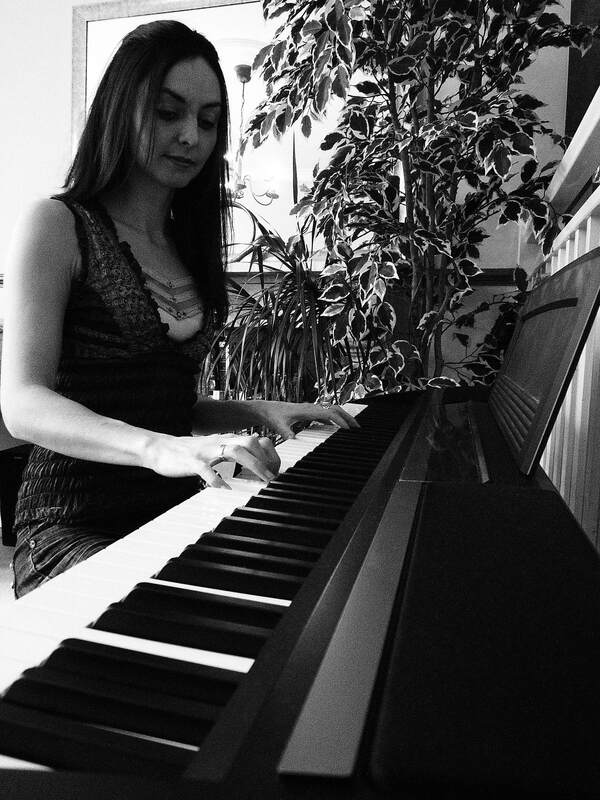 I teach a variety of piano styles – from Classical to Blues – and I employ a range of different approaches to learning the piano, including chord playing, note reading, and improvisation. Band skills can also be taught in the lessons. These will give you the ability to use the piano as a rhythm instrument so that you can play with other people or even sing along yourself. If you are a beginner, it’s a great idea to learn how to read music alongside learning your new instrument, as this gives you the ability to go home from class with a piece of paper in your hand showing you exactly what to practise that week to improve your playing. Learning to read music can be a very rewarding skill indeed, as it opens up a whole world of new music that you can simply turn to in a book and play. 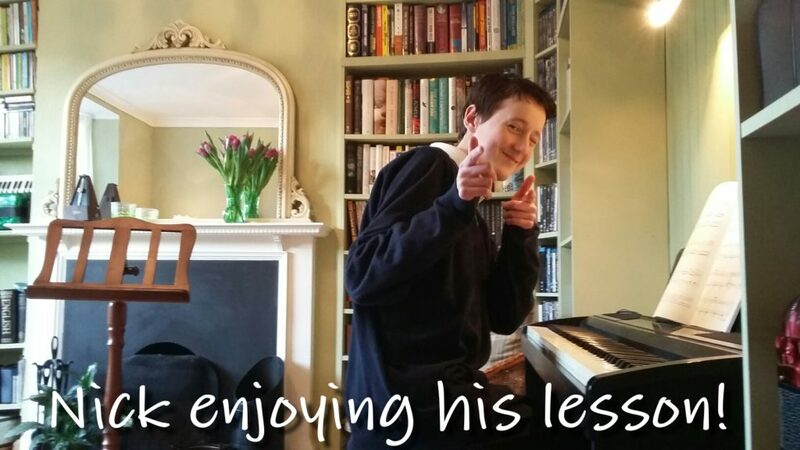 Reading skills can be taught in the lessons, and sheet music can be provided free of charge to keep your costs down.